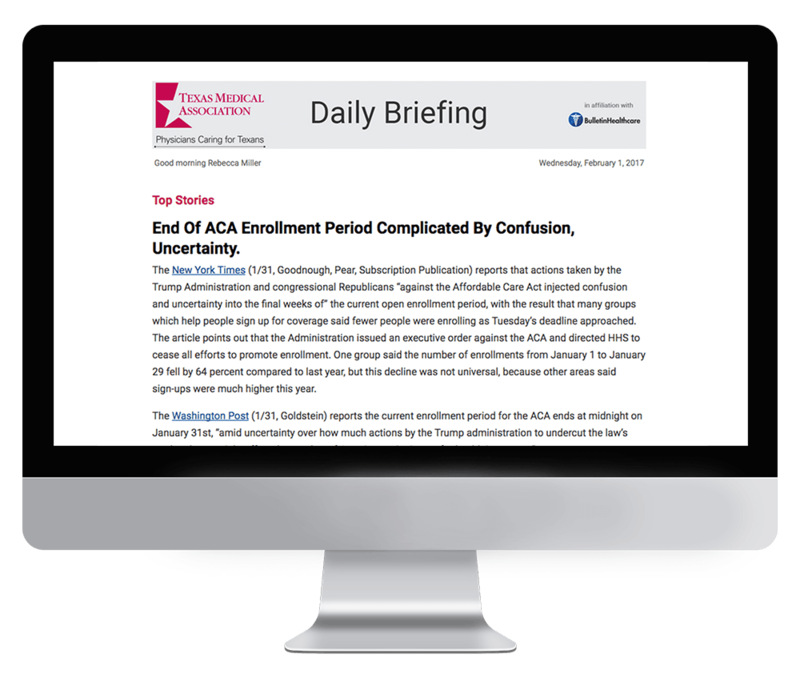 TMA Daily Briefing is an exclusive member benefit of the Texas Medical Association. Sections include: patient safety and quality of care, healthcare payment plans, government payers, public health, healthcare costs and trends, as well as hospitals and clinics.  As the nation’s largest state medical society, TMA is committed to supporting Texas physicians by providing distinctive solutions to the challenges they encounter in the care of patients. Subscription to TMA Daily Briefing is exclusively limited to TMA members. If you are a member of TMA and would like to receive this briefing, please reach out to the association directly.